Thanks for your Inquiry. We will get back to you soon. 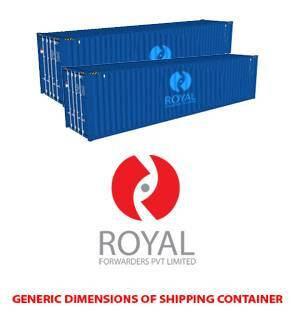 "A generic detail of dimensions of shipping containers "
Thank you for contacting us.Will get back to you soon. Copyright © 1985-2018 Royal Fowarders Pvt. Ltd. All Rights Reserved.